Jonesborough was founded in 1779 making it Tennessee’s oldest town. It’s home to the National Storytelling Center, museums and many historical events. 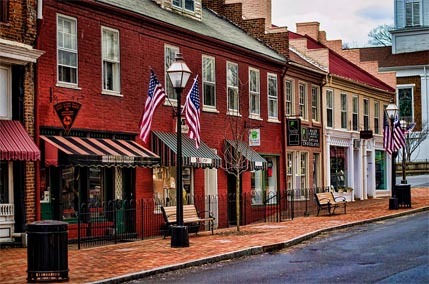 Main St offers small businesses, the historic Chester Inn and beautiful homes built in the early to late 1800’s. Two golf courses are available; Blackthorn Club and Crossings Golf Club. Great family attractions include Brights Zoo and the Wetlands Water Park.